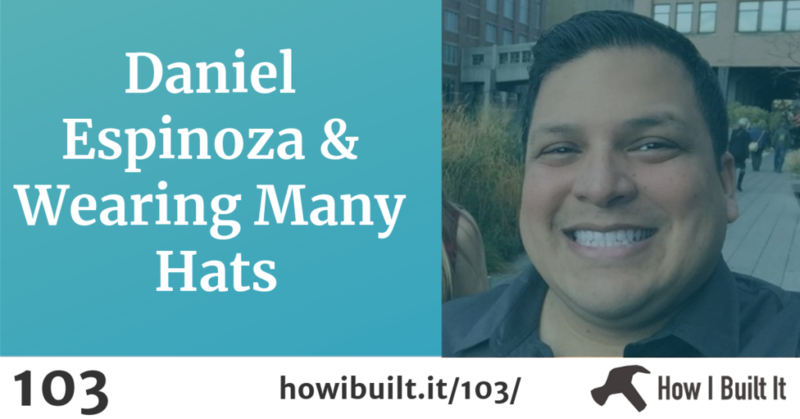 Daniel Espinoza is a man who wears many hats: agency owner, product seller, family man, and more. In the episode we get into how he manages keeping everything running smoothly. This is a fantastic conversation for anyone who wants to diversify what they do, without getting too overwhelmed.